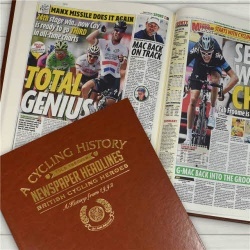 This section features all the non-football sports historic newspapers. 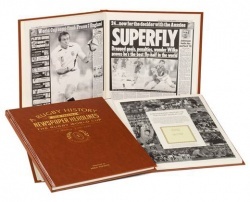 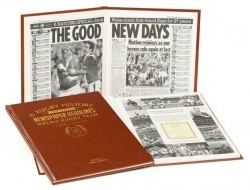 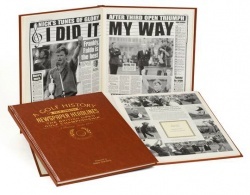 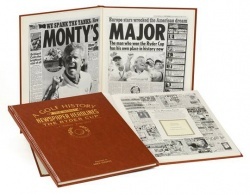 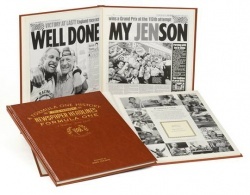 Our Football Historic Newspapers (available for over 60 clubs), can be found in our Personalised Football Gifts section. 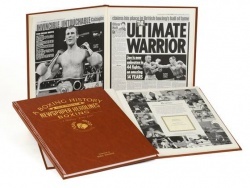 The history of Boxing through newspaper reports. 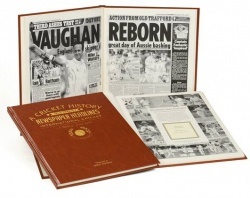 The greatest moments in international Cricket. 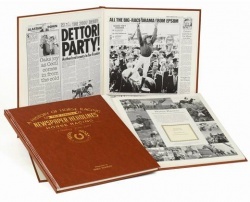 Great moments in Horse Racing history through newspaper reports. 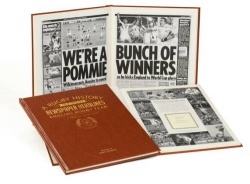 The history of International Rugby through newspaper reports. 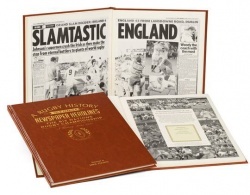 The history of the Rugby World Cup through newspaper reports. 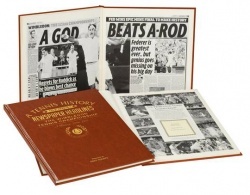 The history of Wimbledon through newspaper reports.